John began working for his father’s insurance agency in 1994 and is now owner of the firm, Hicks & Associates, Inc.
John Hicks, Jr. is a 1981 graduate of Henry A. Bradshaw High School in Florence, Alabama. John moved back to Florence after his service in the United States Army and became a licensed property-Casualty/Life-Health insurance agent. At the same time he attended Faulkner University and completed is Bachelor’s degree in Human Resource Management, graduating with honors. We represent many of the main line insurance companies. 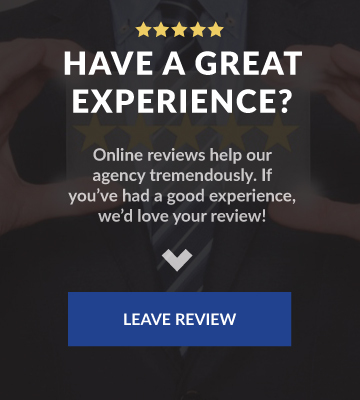 These choices give us the flexibility to match a policy to meet your needs, whether they be cost or coverage oriented or a combination of both. Our dedicated staff will provide the service that you need to make your life easy. 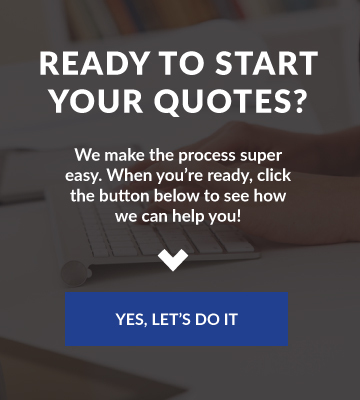 If you have a claim, we will be most responsive. 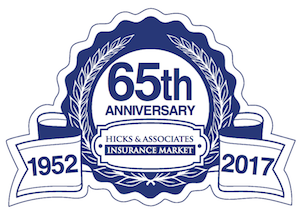 Thank you for considering Hicks and Associates for your insurance needs!